So - this song has some pretty heavy implications, but I selected it because I didn't just want to say that the days pass too fast. Which they do and I will say it anyway. 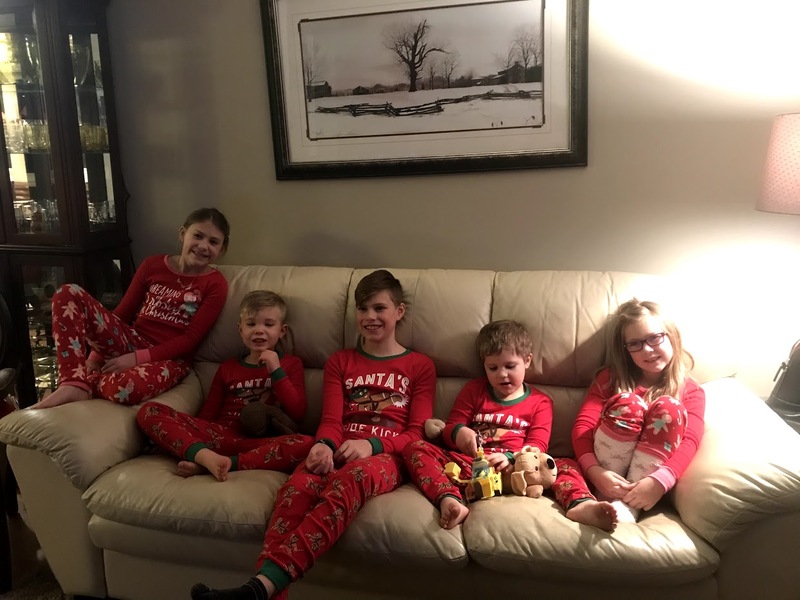 We try very hard to attend the grandkids events and experience little precious times with them, and it's a bit scary knowing with our own kids how that time goes by and you never get it back. So that's where we have been though November and December. We have both been doing quite a bit of work as well, and yes the days have flown by. As Christmas approached we had some great days with everyone and find ourselves ready for Christmas and our annual DWS Aggregates Christmas Party. Don's mom stayed with us until November 7 and we had a great time having her to ourselves. I had a fantastic girl's weekend away with two very good friends, Don went to Jasper to watch parts of Blake's hockey tournament and came back to Edmonton with Emerson so she didn't miss Ringette, we had the Stecyk boys for a few nights while their mom and dad attended a staff function, and we went to many many ice times and swimming times. Reese celebrated her 7th birthday and had us over for dinner and cake. I spent two weekends in Co-op meetings, learning and retreats; Don spent 7 days working in the field, etc etc! 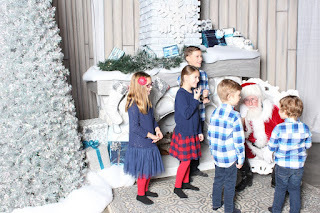 Two very fun things we did this season were our annual trip to see Santa at West Edmonton Mall and a kids shopping day. At the mall you can book a VIP appointment with Santa and it is FANTASTIC! You get 20 minutes of uninterrupted Santa time and every child gets a chance to interact and not be rushed. As for the shopping I thought it would be fun if each family were able to shop for their parents with me. The boys were first and we visited the mall, bought the gifts and had a quick dinner. They were so fricking cute picking what to buy, although their decisions were made faster than I expected. The Cameron kids had a lot of notice and had put quite a bit of thought into their gifts beforehand, so the time was spent mostly considering types and sizes. We took time for a Starbucks visit as well. This was so much fun for me, I cannot wait to do it again!